We are now on Snapchat so be sure to add us. Just Search “GregThatDude” on Snapchat. There’s $10 in new Huggies coupons available for print. There has been some great Huggies deals lately so these baddies or right on time. Be sure to print these ASAP because i’m sure these will be gone quick. This is a great offer for new Moms or Moms to be. 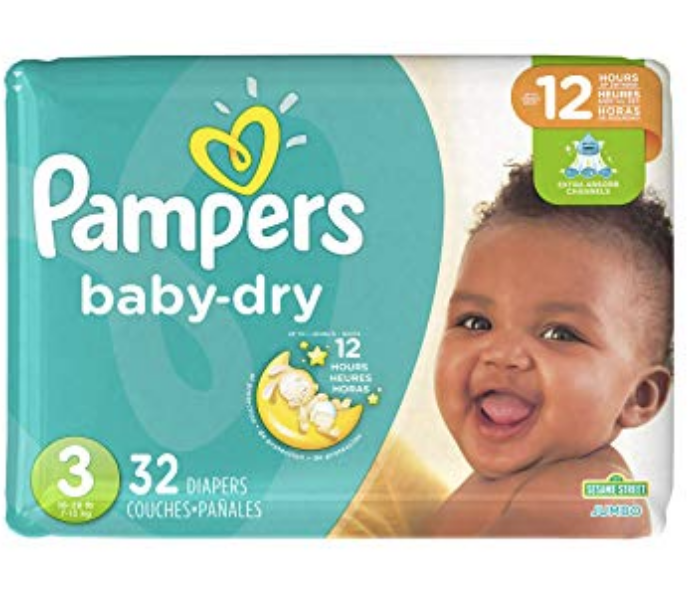 As a member, you’ll earn points every time you choose Pampers diapers, training pants and wipes for your growing baby. Plus, you’ll earn points for sharing your opinions with other moms on pampers.com. Once you join, just look for on-pack codes and enter them online. You can use Facebook, the smart phone app, you can also send codes via text. Here is a list of current printable coupons for baby products.